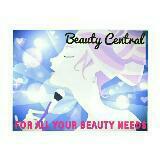 anastasiasbeautycentral Delightful buyer to deal with, communication and payment was prompt. Pleasant transaction, highly recommended buyer, welcome back anytime! 11/10!  @bella_bubble is on Carousell - Follow to stay updated!